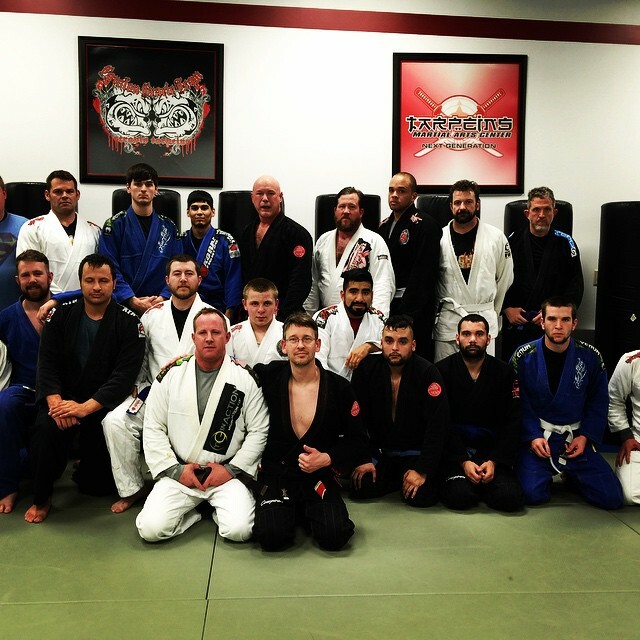 Belt Testing was great tonight, great seeing all the student really understanding the concepts and applying true self defense techniques. Congrats to Justin for the #ibjjf and #bjj life style! https://twitter.com/TravisTarpein I am trying to build the academies views online in a bigger way. Feel free to follow us if you are interested. THANKS! Hello! 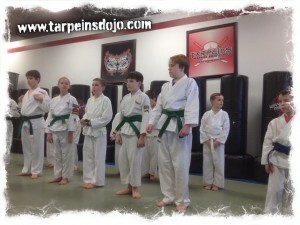 I Wanted to let everyone know that Ch 6 news will be here at the Tarpeins Academy to do a story on Brazilian Jiu Jitsu. MARCH 5TH 10:15 am Be on time and have your Gi! Please be here at 9:45 am and this is for all students that would like to be in the story. Thanks! A small investment on equipment will save wear and tear on your body. I always have been a student / instructor that recommend wearing proper training gear while doing heavy or intense training. I know at times it seems easy to not train with something as small as a mouth guard or wrist wraps but they have their purpose for use. For example – Mouth guard. I have preached and recommended training with a mouth guard for years. First reason, is to keep your teeth and lips safe and in one piece and not mangled. Also to help with not getting knocked out from an accidental strike. If you have ever had a chipped tooth or broken tooth it will ruin your day, as well and dip into your pocket book. So a simple fix is to wear a mouth guard or at the very least a single mouth guard. I personally like the double mouth guards. The drawback is that mouth guards are not easy to breathe out of. In fact I feel they labor an athlete breathing somewhat. Now think training with a large chunk of plastic in your mouth and trying to keep a smooth control of your breathing as one of your training partner is trying to choke/kick/punch/grapple with you. 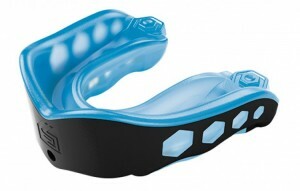 Now the flip side, training with a mouth guard will labor a person’s breathing and during the training sessions. And by doing this it will make you aware of how you are breathing and may make you rethink your session and your breathing patterns. 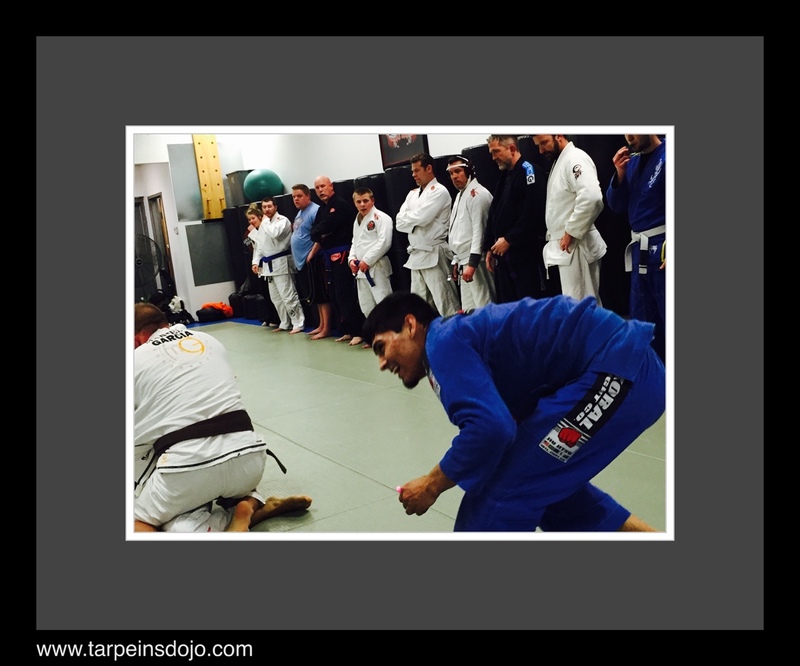 I think by wearing a guard will make your sessions tougher and when your training is tough, it makes competition and real live self defense easier in my opinion. So if you want to make your training session a little tougher get a mouth guard and put it into use. 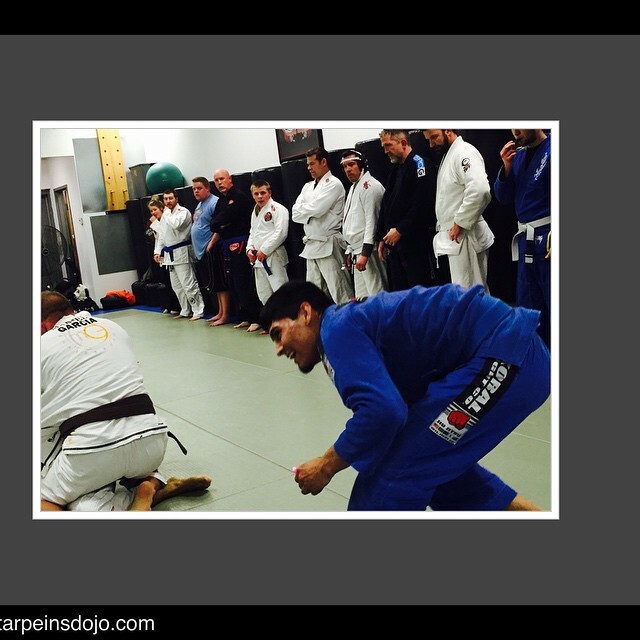 See you on the mats!